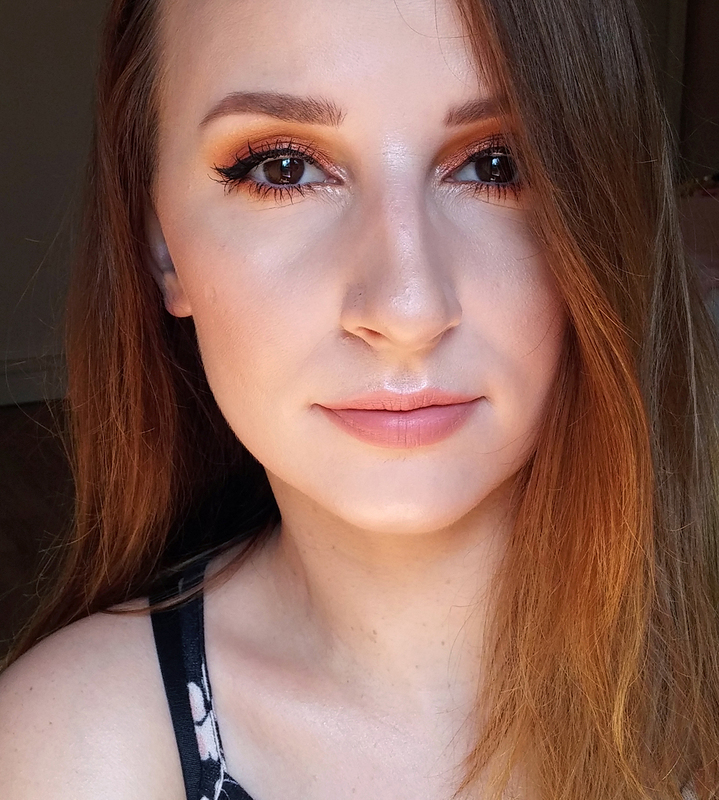 I buy a lot of my makeup online. The fact is that some brands just aren't available in our country. Plus some shipping costs in our country are too high and you may overpay for your products. Before going into this I have to warn you that of course all of those online shops require payment with some sort of credit card or PayPal. But even if you are a student, go to your bank and ask if you can get any sort of credit card. I’m sure you can get some sort of Visa card or something like that for free. The first online shop that I love the most and have spent »guilty« amount of money there is Feelunique. You can find it at http://www.feelunique.com/. 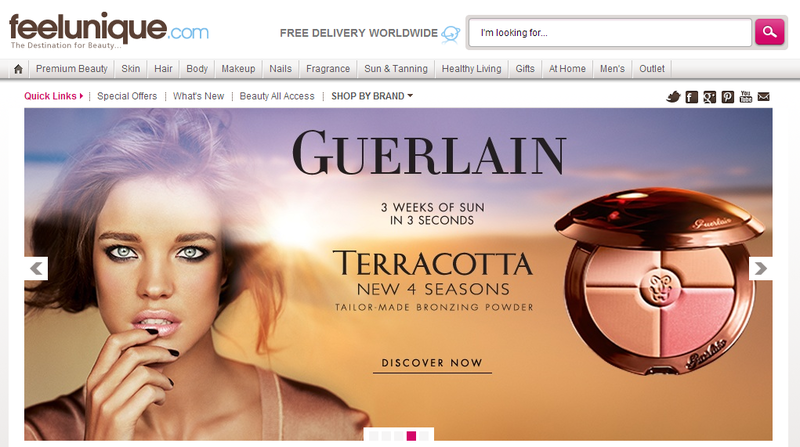 The best thing about this online shop is that it has a large selection of brands and it has FREE SHIPPING. Oh yeah! J My experience with them has been more than great. They promise you delivery for Europe within 5 to 10 days. I usually get the products within maximum 7 days, sometimes even faster. They also have great discounts, which come very often. A really nice thing is also their VIP membership, where they provide you with a 10 % off of your favorite brand FOR LIFE. That means you can buy any products of your favorite brand for 10 % lower price. And if you decide that you picked the wrong brand you can change it, after 6 months from date of selection. The products are good quality with the original package and they also have a great help center. The only thing is you can't get some brands or products due to shipping restrictions. Some products that are under pressure like hairspray, they can't send you because it is dangerous. For everyone that finds this shop interesting you can send me your name and email on my email, which is adjusting.beauty@gmail.com and I will recommend you to the shop. When I do that you get 10 % off of you FIRST order from their shop. 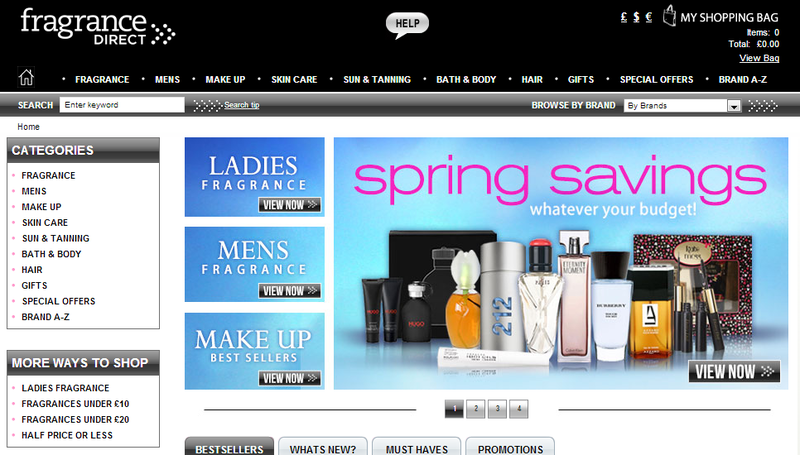 The second online shop is Fragrance Direct. You can find it on http://www.fragrancedirect.com/. The shop doesn't sell only fragrance but also makeup. This is a shop that when I first saw it I thought - there’s something wrong with it! Some prices are ridiculously low and the page in general just feels very not professional. But I was wrong about it. Don’t let those cheap prices mislead you. They do have shipping costs and those are 4.50 pounds for delivery within Europe. Now this is new. Before that they had shipping cost 2.45 pound for each product you purchased. So if you purchased two products your shipping costs where 4.90. But know they changed their policy. Your shipping costs are now 4.50 pounds for all the products you may purchase. This is a lot cheaper now if you want to order multiple products at once. I still think the prices are pretty low and you can get some cheaper brands here that you may not find on Feelunique. I think it’s still a good deal, even if they have shipping costs. 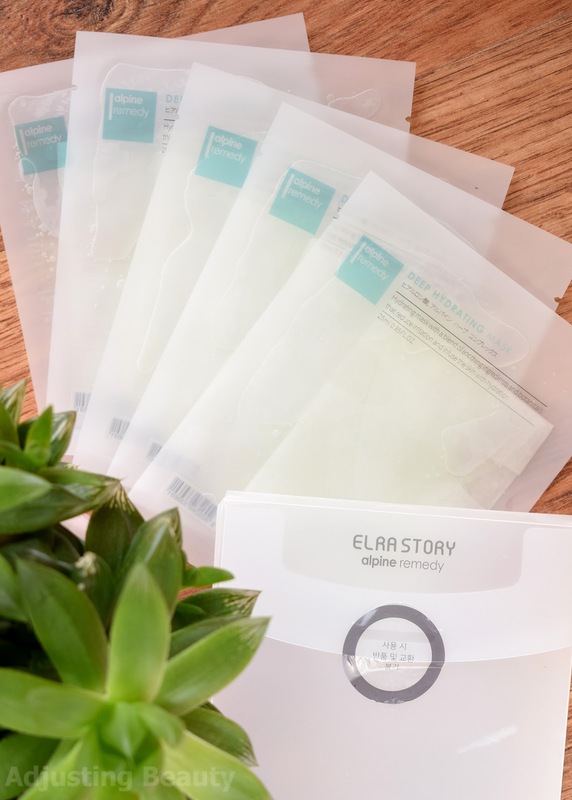 The products also came in their original packaging and the delivery time was pretty much the same as at Feelunique, since both those shops are established at United Kingdom. The third online “shop” if may call it that is of course eBay (I use http://www.ebay.co.uk/). This is the best site for the lowest prices and the most ridiculously weirdly-needed products. A lot of products like studs, rhinestones, pots…and many more you can get for only a pound. And that includes like 100 to 1000 items of that product with FREE shipping from Hong Kong. I am a sucker for low prices, so I have to restrict myself from eBay, because I will always find some cheap stupid thing that I think I need. 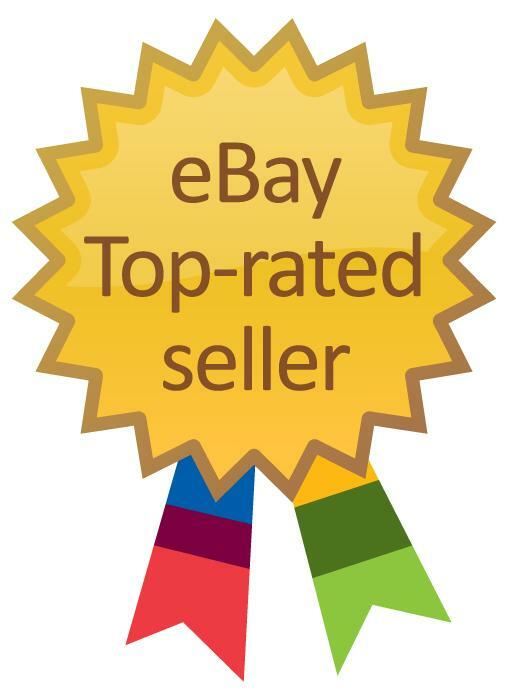 My advice for shopping on eBay is to find sellers that have a sign from eBay that says: eBay Top-rated seller. That means that eBay guarantees for that seller to be serious, to send purchased products, to basically do what they said they will do. When you click on a certain products you can also see their feedback in %. Feedback is when you buy something from a seller and you are satisfied or not with his service you can publically rate him and everyone will see their rating. And feedback that says 99,8% positive feedback means this seller is pretty much good to go. You can trust that he will complete his part of bargain. My advice for shopping on eBay is also to look for the location of product. That information is provided for every product you click on. You may be more certain that you’ll get products faster if you get them from a seller that has their products located at United Kingdom than from China. Also check if they even ship to your country. This you'll get under the section Postage and Payment when you click on a product. When buying anything from foreign continents, be careful of the custom duties. Those costs may not be included in products not even at shipping costs. As far as I've heard you can buy products worth up to 20 € and not be charged with custom duty. But there is also some restriction regarding the weight of those products. I don’t know what are the rules, because I haven’t bought anything that heavy or that would exceed 20 € limit. All that I said of course goes for any products that you may purchase from foreign continents. If you buy products within EU you don’t have to worry about that. Some sellers even have information about those costs and they let you know if it will cost more, but some don’t. So just be careful. The last thing to look for is a difference between a products that say that is ready to buy it now or the one that is on the auction. The on on the auction has written bids and the one has a sign that says Buy it now. Be careful because if you don't want to bid on anything that doesn't have a fixed price, don't. So just look for what you're buying. It can happen to anyone. Especially because the products that are on the auction have a lot lower price, that may mislead you. This is how it looks like if the product is still on the auction. This is how it looks like if the product is ready to be purchased. I would like to hear from you, where do you like to buy things from? I am even open for some suggestion within Slovenia online shops, because I only know about the few of them. This is really very helpful and informative post. I like it. it help us to full service offered for ladies online shopping buy makeup online, nyx makeup, Nyx lipstick, nyx jumbo eye pencil, Yu- Be moisturizing skin cream, wedding headband, wedding photo frame. Thanks For sharing with us. And keep post more blogs for us.